Anyone who is a movie fan has probably seen James Cameron’s Titanic. For those not in the know, Titanic was a smash hit when it came out in 1997. The movie was nominated for 14 Academy Awards, made more than two billion dollars worldwide and remains one of the most enduring love stories of our time. 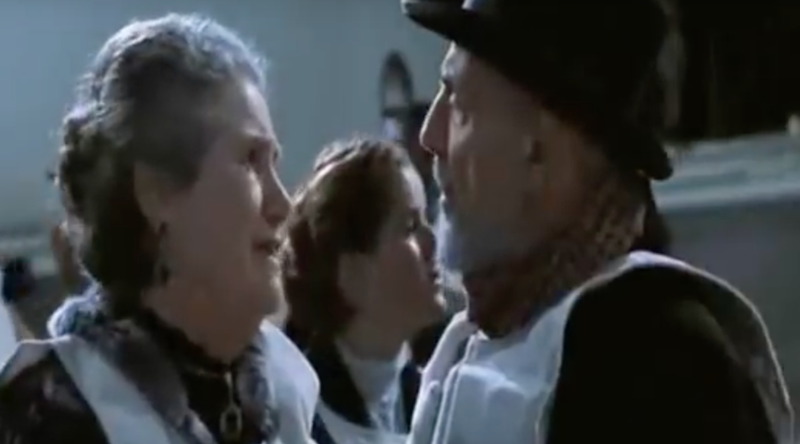 Although the main focus of the movie is on the romance between Jack and Rose, two fictional characters from different social spheres, the internet has recently uncovered a new love story buried in the film. As it turns out, there was a real doomed romance that almost made it onto the screen. 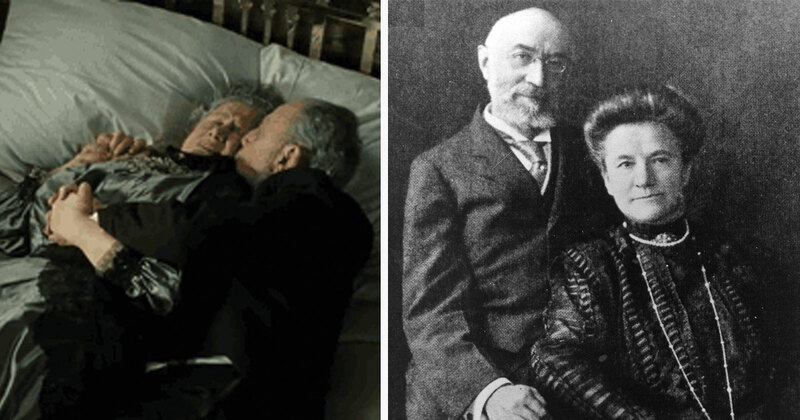 As some may remember, one scene in Titanic shows an elderly couple cuddling in bed as the ship goes down. While the couple doesn’t play a pivotal role in the movie, research has shown that the scene was inspired by real events. 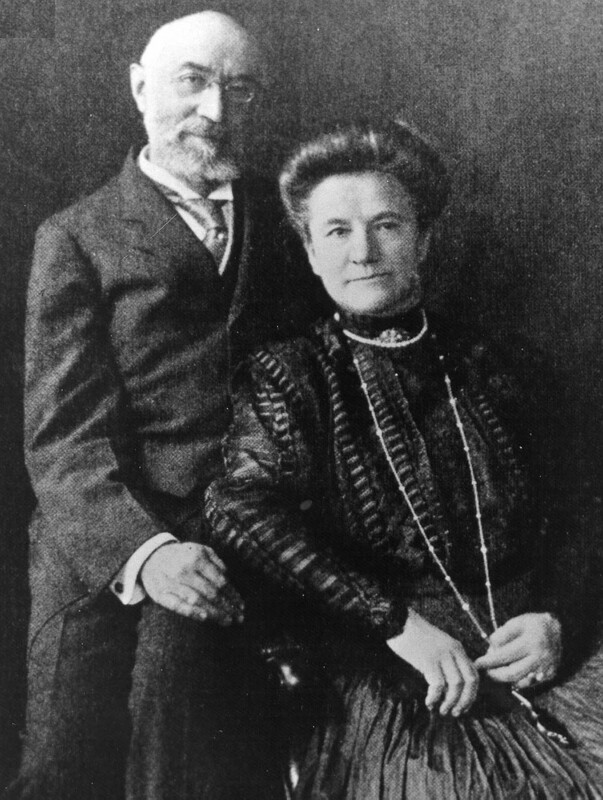 The two people in question were originally Isidor and Ida Straus, who were first class passengers on the actual Titanic. Isidor was actually one of the co-owners of Macy’s Department Stores and also served as a US Ambassador to France. The Strauses also showed incredible bravery and loyalty to one another after the ship hit the iceberg that sank it. As first class passengers, the Strauses were entitled to some of the first spots on the lifeboats. As a result, the two stood on the deck together and simply waited. As the story has been unearthed, more details about the original movie are being rediscovered as well. Cameron was more than aware of the story of Ida and Isidor—and even shot a deleted scene which depicted their exchange at the life rafts. Though the scene didn’t make the film, the shot of them holding each other still stands as a tribute to the couple’s undying love. Some are saying this story is even more romantic than the one depicted in the film! In any case, all this is making us want to watch Titanic again.